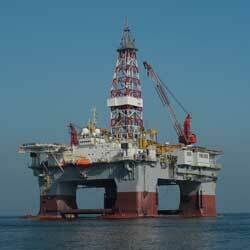 HXR’s Drilling Superintendents have experience in Asia, Africa and the United States. Many are degreed petroleum engineers and geoscientists as well as experienced field personnel. HXR’s Drilling Superintendents can completely oversee small- to mid-sized operators’ drilling programs, using our own drilling supervisors or those of our client’s choosing. They are also available to work in-house as part of our client’s in-place drilling team. In both cases, our overall goal is the same: to provide professional, competent and technically proficient personnel to meet our clients’ needs.